So after taking some time out from the pinball scene I am getting back into it. I sold my Black Hole and bought Demo Man, then my wife traded her Nascar for Twister. I keep forgetting how fun it is to get a new game and clean it out. I am going forward with my streaming of pinball becasue I really enjoy it and it gets me good pratice time in. 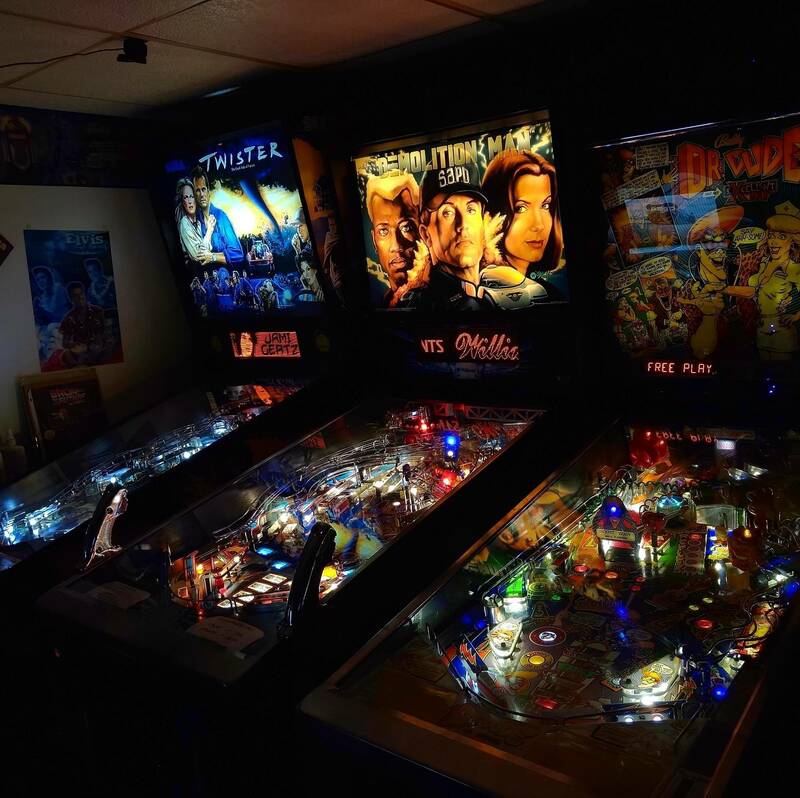 I stream on Twitch where pinball is a welcome sight and the pinball community is very close. We all follow each other and pop in to each others streams to talk about our favorite machines and a bunch of other stuff. You can find me here streaming pinball https://www.twitch.tv/demented_warlok. I was laid off this month of March pretty much so I had time to stream, but things are changing the month of April. I will be on a Mon thru Fri scheduale working 11 am to 7 30 pm yuck but i get the weekends off which is pretty cool. Now that summer is closing in I can get my Jeep ready for fun in the sun with my wife and kids.